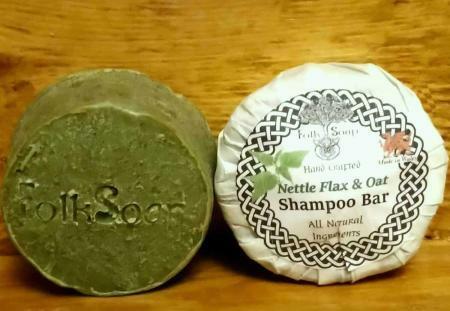 Nettle, Flax and Oat Solid Shampoo Bar with Peppermint and Tea tree. 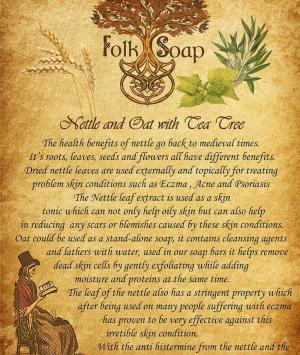 is a well known ancient remedy and popular in folklore worldwide. The plant is often uprooted as a weed, such a pity, because it holds within its leaves, stem and roots a number of health benefits. 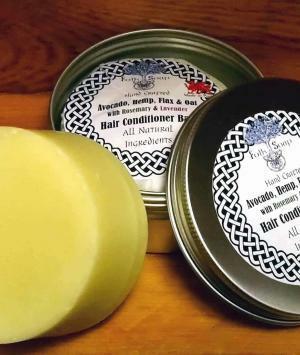 Used by the ancient Egyptians, ancient Greeks and Romans to help prevent hair loss, one of the oldest known remedies. Well known as a great natural hair thickener the use of Nettles in our shampoo bars can also help with thin flyaway hair. 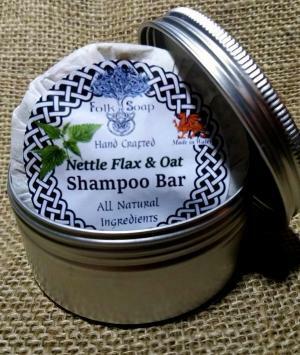 These properties help in making hair shinier and healthier, Nettle leaves are a also very effective in the treatment of dandruff. These fatty acids are essential for healthy hair growth, they nourish the follicles and hair shafts, making them stronger and less prone to damage. This also ensures that new hair growth is strong and healthy. Omega-3 fatty acids also help improve hair elasticity. Flax helps condition your hair by binding moisture to the hair shaft and controlling issues like breakage, split ends, dryness and frizz. they contain cleansing agents and lathers with water. 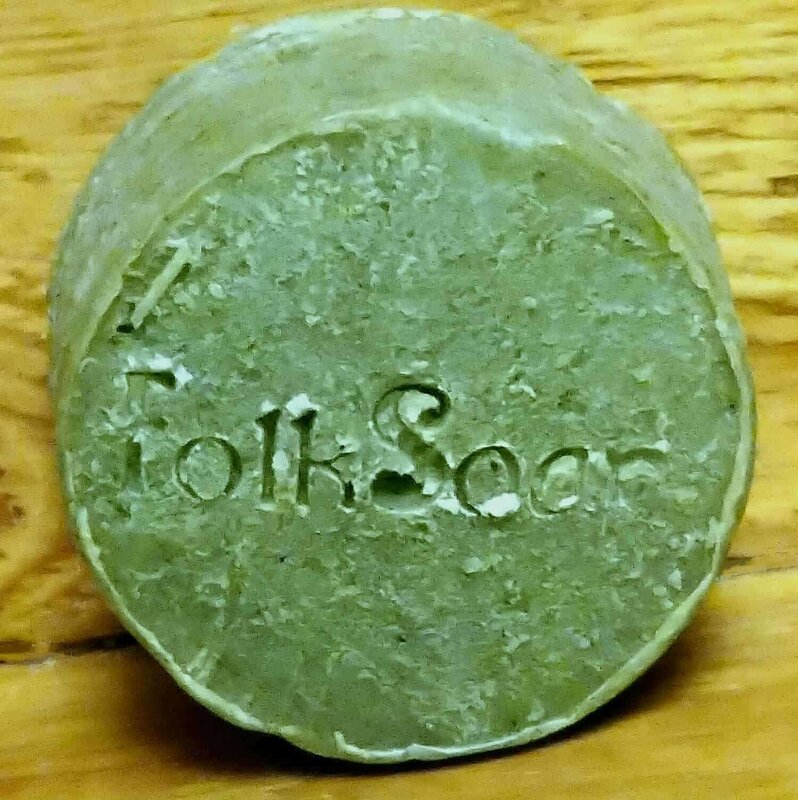 Used in our soap bars it helps remove dead skin cells by gently exfoliating, while adding moisture and proteins at the same time. It works so well on dry skin and can help relieve a dry and itchy scalp. Also, if you’re having issues with dandruff, oatmeal is an ingredient that you should incorporate into your hair regimen. Brittle and damaged hair, it has a light weight formula that’s easily absorbed into the hair and scalp. Avocado contains many nutrients such as vitamins A, B, D, E, protein, amino acids, iron, copper, magnesium, and folic acid. and can help clean dandruff away from hair follicles, allowing the scalp to breath, thus promoting healthier new hair growth. Peppermint helps by stimulating the scalp and increasing blood circulation. This combination of essential oils also leaves the hair smelling fresh and revitalised. 1. 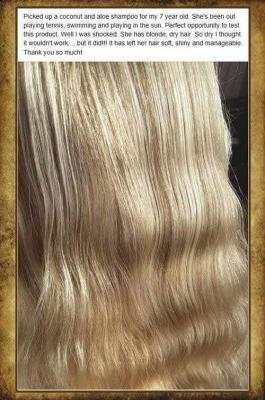 Soak your hair thoroughly in warm water so it is completely saturated. The wetter your hair is, the easier it is to get lots of suds. 2. 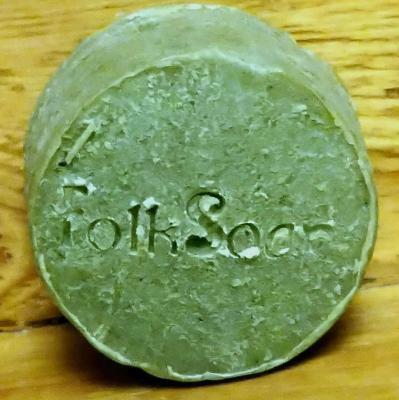 Get your shampoo bar wet in the shower before use, warm it up in your hand by lathering before rubbing it over hair. 3. Rub the bar on the top of your head, run a little warm water from the shower at the same time to help create more lather. How quickly this happens depends on the thickness of your hair and the quality of tap water in your area. 4. Massage your scalp and finally rinse hair thoroughly. 5. 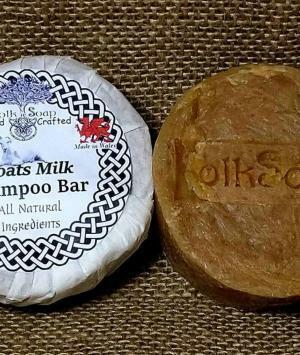 Dry your shampoo bar after use. (the bar will last 3 times longer). 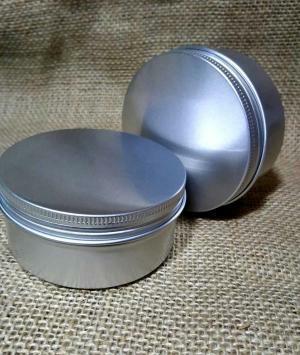 Either place your bar in a zip-lock bag or airtight tin to keep fresh. Note: Be patient, it can take up to 5 washes for your hair to adjust to a solid shampoo bar but the benefits are worth the time and effort. 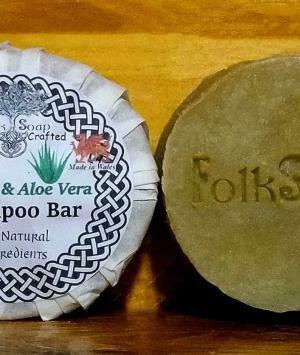 couldn’t be easier, when using travel safe shampoo and soap bars. 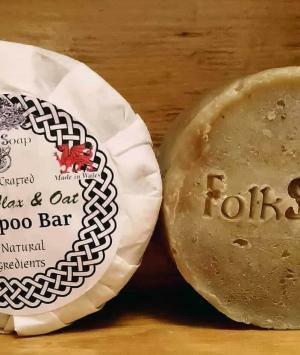 No need to declare those pesky plastic shampoo bottles.